New World NWGHU60 hob review - Which? 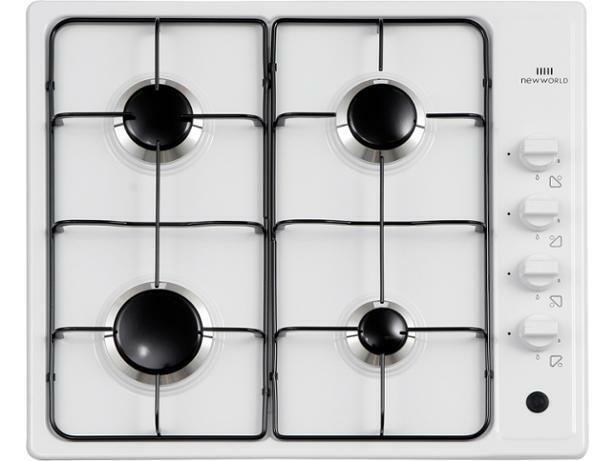 This New World NWGHU601 is a budget white gas hob that's been on the market now for well over a decade. It has a range of burner sizes, including one large rapid burner that’s handy for stir-fries or searing meat. Find out how well it stands up to modern competition from induction hobs and state-of-the-art gas hobs by reading our full review.